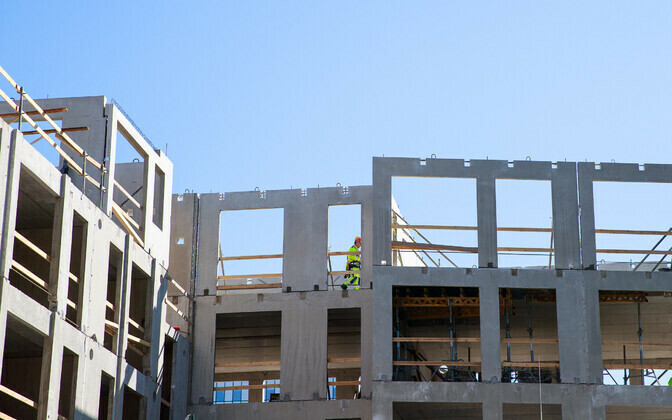 According to information released by Statistics Estonia on Friday, in the first quarter of 2018, the combined production of Estonian construction enterprises in Estonia and foreign countries increased 21% on year, while construction on the domestic market alone increased 29%. In the first quarter of 2018, the production value of construction enterprises amounted to €559 million, of which the production value of building construction accounted for €442 million and the production value of civil engineering totaled €117 million. Compared to the first quarter of 2017, the volume of building construction increased 27% and the volume of civil engineering by 4%. Building construction contributed the most to the growth of the domestic construction market. Compared to the same period last year, construction volume increased in new building construction as well as in repair and reconstruction work. The growth was supported also by civil engineering. 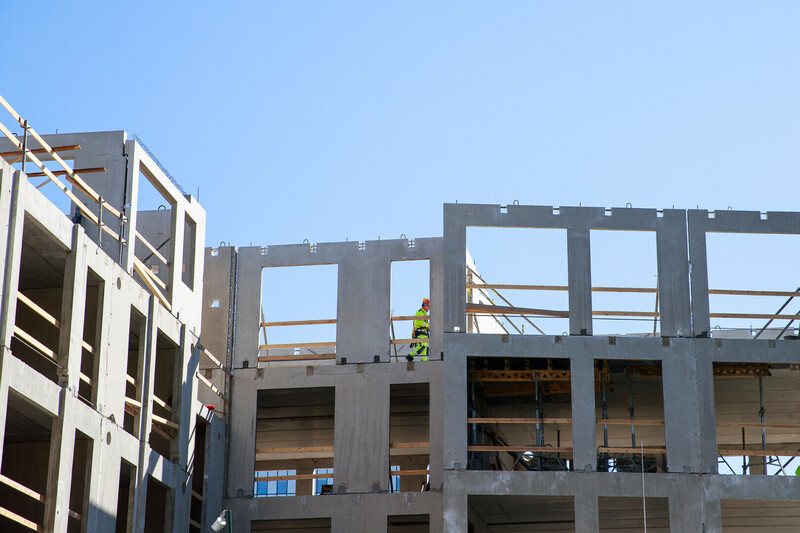 The construction volume of Estonian construction enterprises in foreign countries decreased by approximately one half compared to the first quarter of 2017, mainly due to smaller volume of building construction. Construction volume in foreign countries accounted for 5% of the total volume of construction in the first quarter of 2018, down from 11% during the same period last year. According to the Register of Construction Works, in the first quarter of 2018, the number of dwelling completions was 1,676, which is 414 dwellings more than in the same period a year ago. 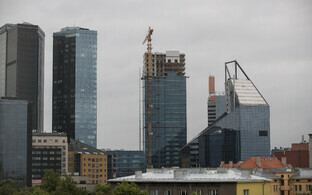 Approximately half of the completed dwellings were in blocks of flats located in Tallinn. In the first quarter of 2018, building permits were granted for the construction of 1,524 dwellings, 14% fewer than in the first quarter of 2017. The most popular type of building was a block of flats. A total of 246 non-residential buildings with a combined useful floor area of 152,000 square metres was completed last quarter — primarily new industrial and office premises. Compared to the first quarter of 2017, both the useful floor area and volume of completed non-residential buildings decreased.